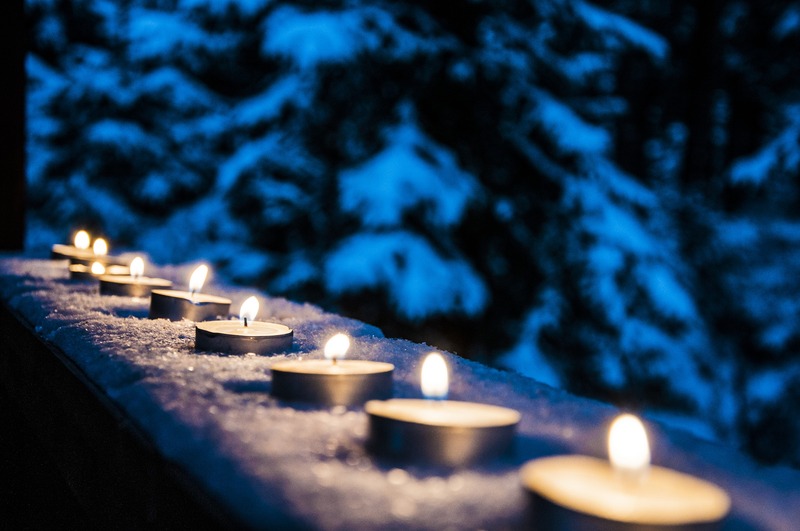 Winter Solstice Service -Fri, December 21, 7:00 pm – 8:30 with Salem Covenant of UU Pagans. Dances of Universal Peace and Potluck Brunch, Sunday, December 30, 10:30 am “Dance Out the Old and In the New”. The Wheel of the Year turns once again, and the longest night is here. We will be chanting and setting intentions for the coming year, celebrating the return of the light and the rebirth of the Sun. This event is sponsored by the Salem Covenant of Unitarian Universalist Pagans. Donations gratefully received. Share-the-Plate recipient is The Family Promise of the Mid-Willamette Valley formerly known Salem Interfaith Hospitality Network. Childcare provided with advanced notice. Please notify Benjahmin Boschee, president of CUUPs, by Dec 14. benjahminboschee@yahoo.com You are warmly invited to enjoy snacks and fellowship after the Celebration. 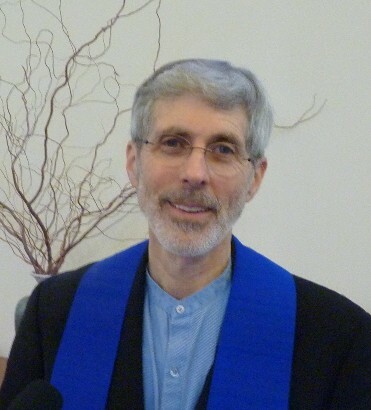 Candlelight Christmas Eve Service Monday, December 24, 7:30 pm, with Rev. Richard R. Davis and music by the UUCS Choir. Please join us for our Christmas Eve Service with beautiful music, traditional and contemporary readings, and great fellowship afterwards. Dances of Universal Peace and Potluck Brunch, Sunday, December 30, 10:30 am “Dance Out the Old and In the New”.Join in a special Dances of Universal Peace in the Fellowship Hall at our usual service time of 10:30 am with Angela Gross followed by a potluck brunch. This will be a special celebration to release regrets, anxieties and the energies of 2018 and make room for dreams to become reality in 2019. Please bring a list of ingredients for your potluck dish so people can make healthy choices. There is no RE. Children are very welcome to join in the dances.